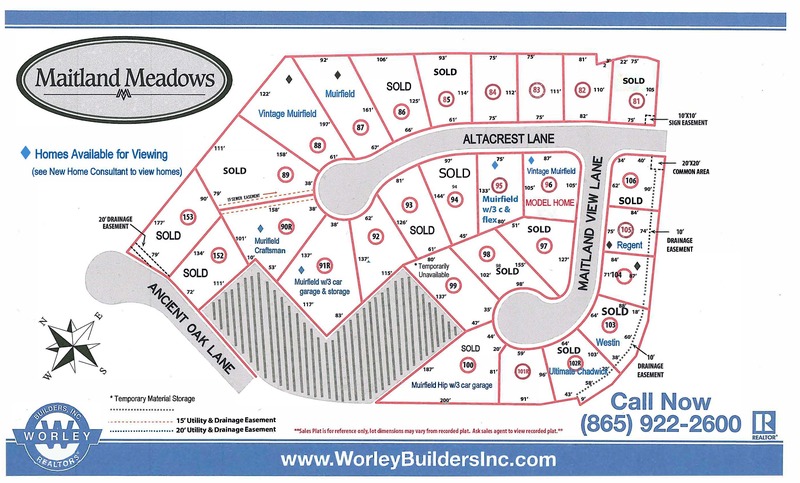 Our Communities - Worley Builders, Inc.
Carter Cove is a new West Knox community at 7121 Ball Road, offering affordable hand-crafted one-level living. Pre-Selling Now! 100% Financing Available! 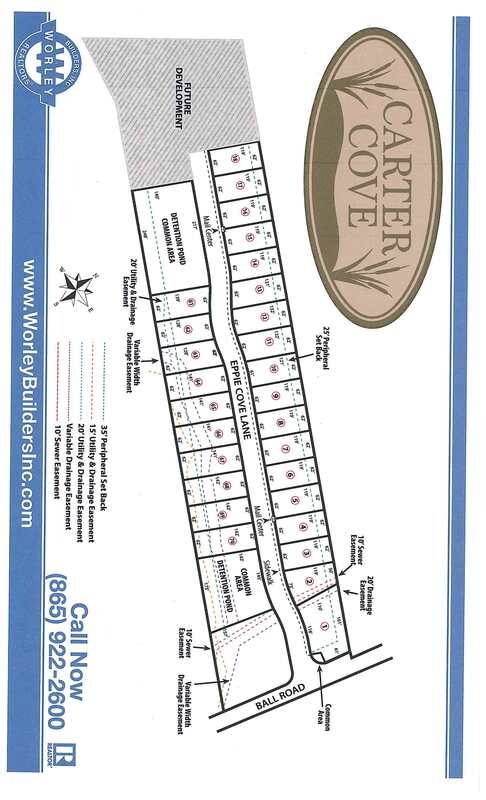 Call John Ritchie at (865) 387-3471 for details. 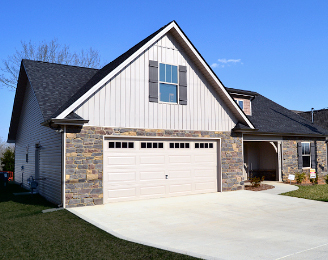 Blackstone is a new upscale neighborhood, located between Farragut and Hardin Valley, off Black Rd. and Campbell Station Road. 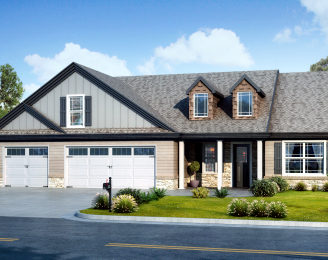 Blackstone offers hand-crafted floor plans, with homes starting from $210,900. 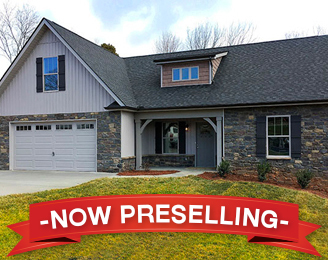 Maitland Meadows is a beautiful new community located minutes from Middlebrooke and Ball Camp Pike in West Knoxville, and offers 28 home lots, with 11 hand-crafted floor plans from $214,900.